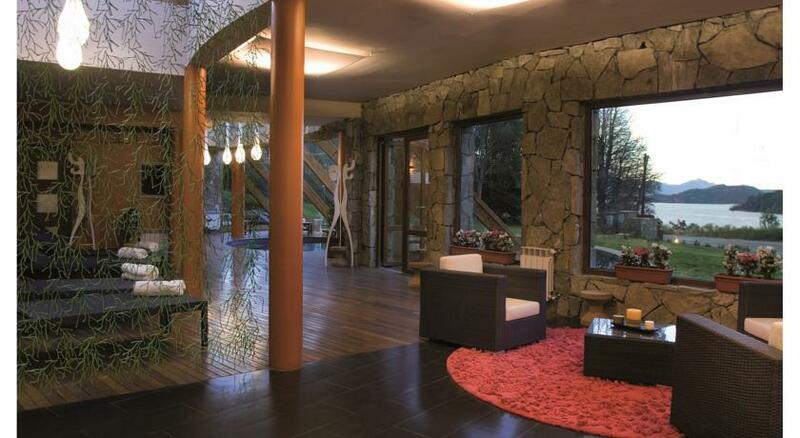 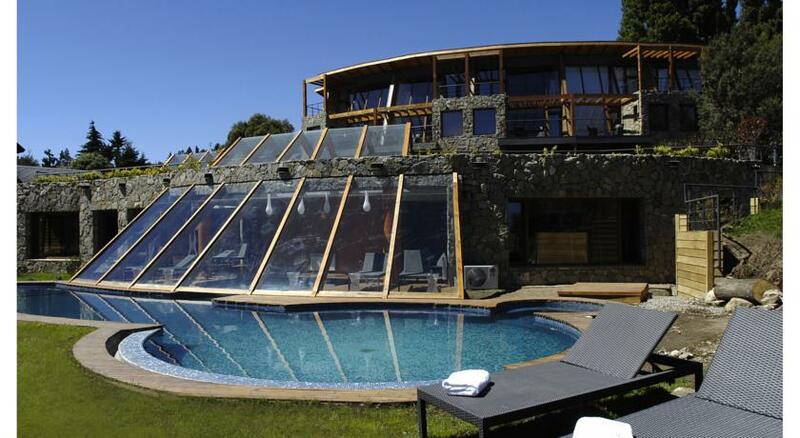 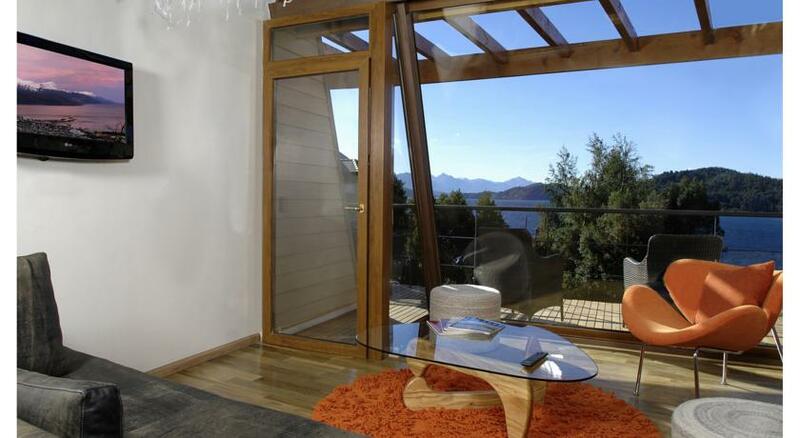 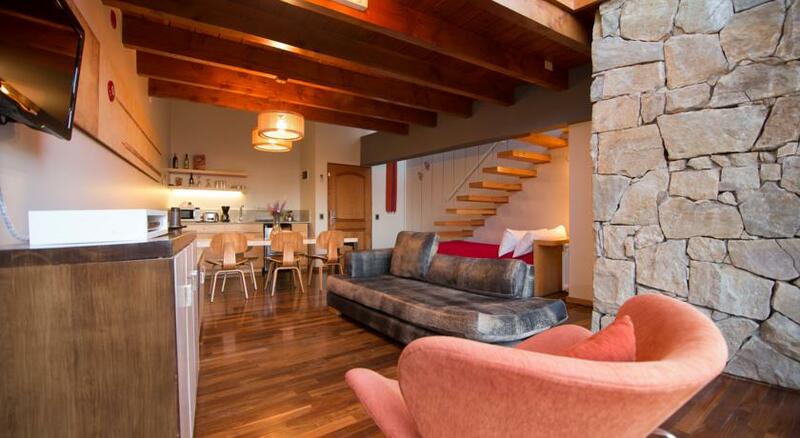 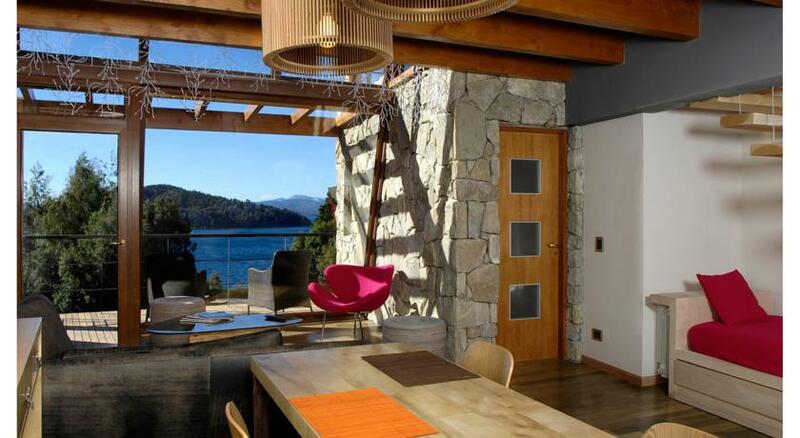 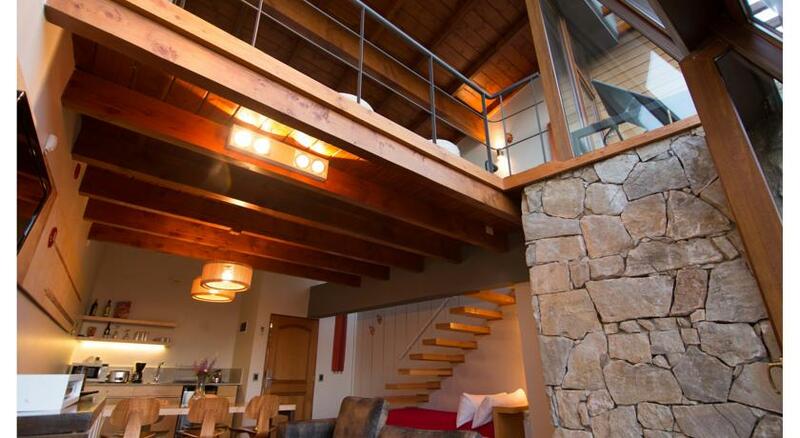 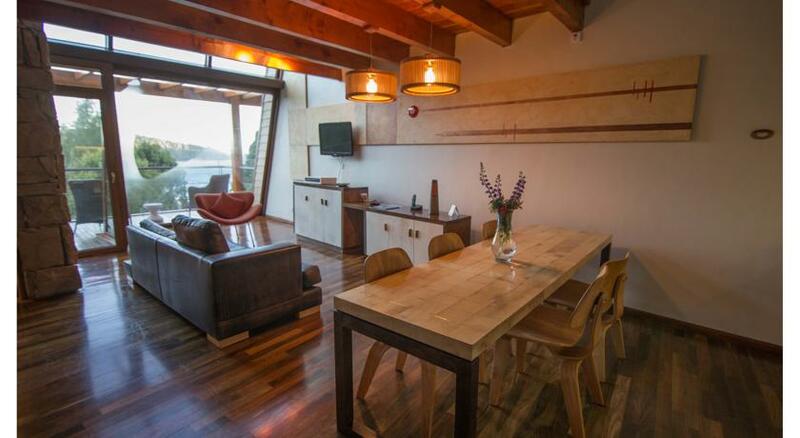 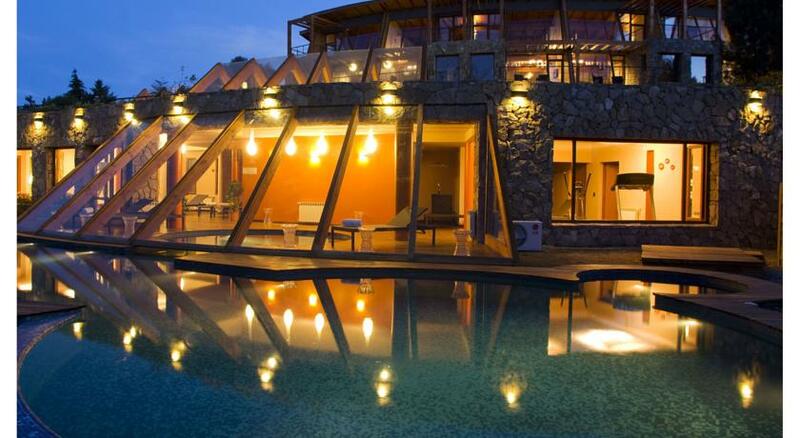 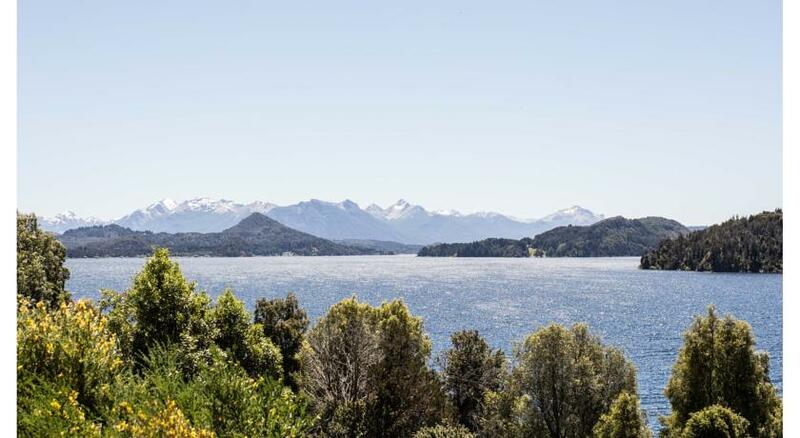 Elan Bariloche is a luxury lodge and architectural masterpiece on the shores of Nahuel Huapi Lake, in a quiet residential area of San Carlos de Bariloche in Argentina. 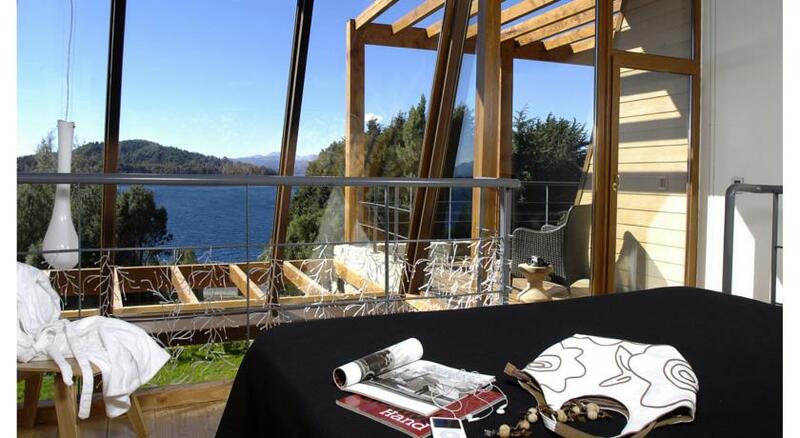 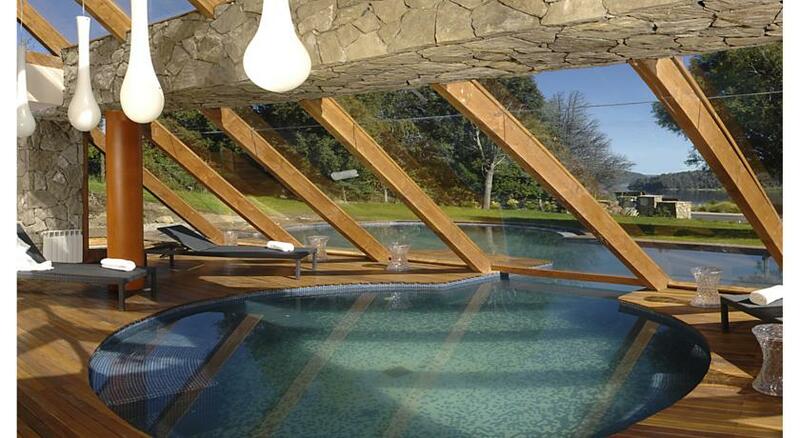 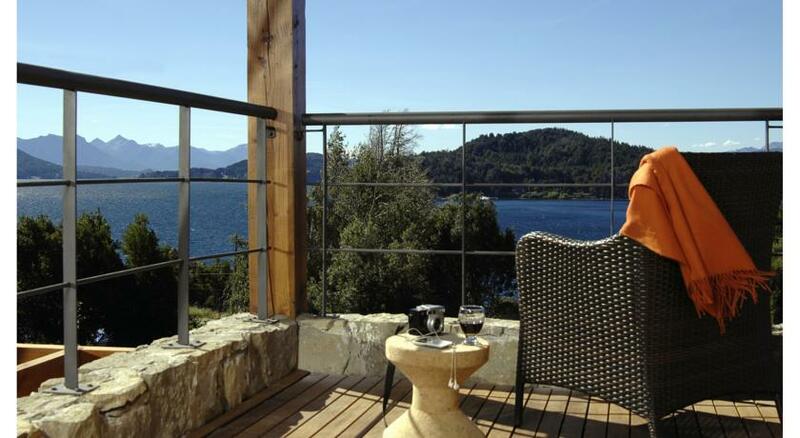 Overlooking Nahuel Huapi Lake in Bariloche, Rochester Bariloche tempts guests with its heated interconnecting indoor and outdoor pool and relaxing massages in the spa. 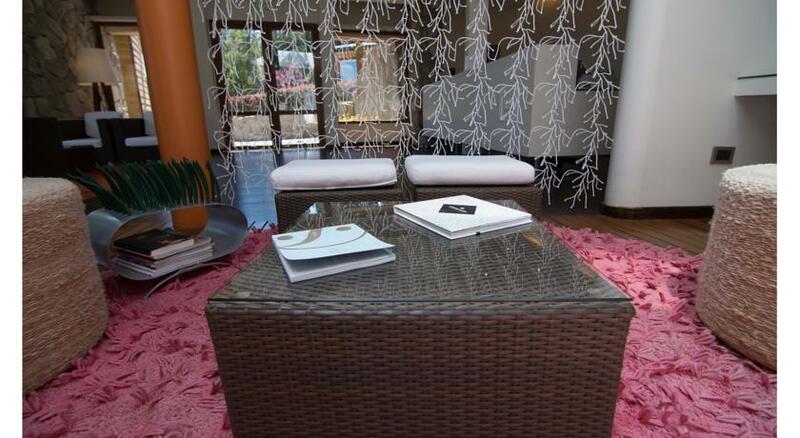 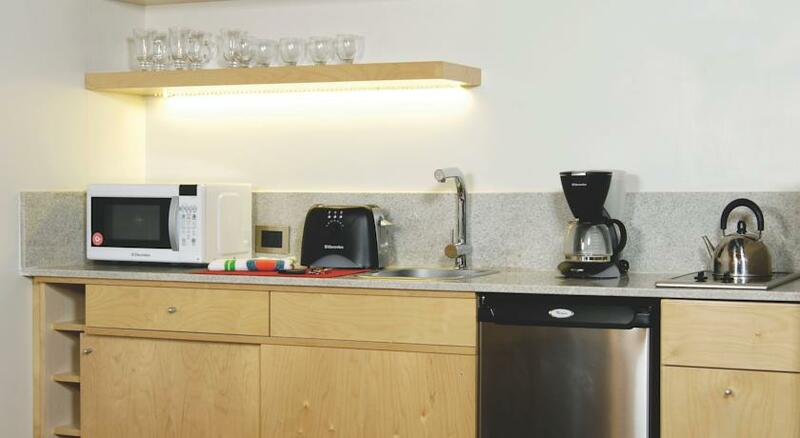 There is free Wi-Fi and an à la carte breakfast delivered to the room each morning. 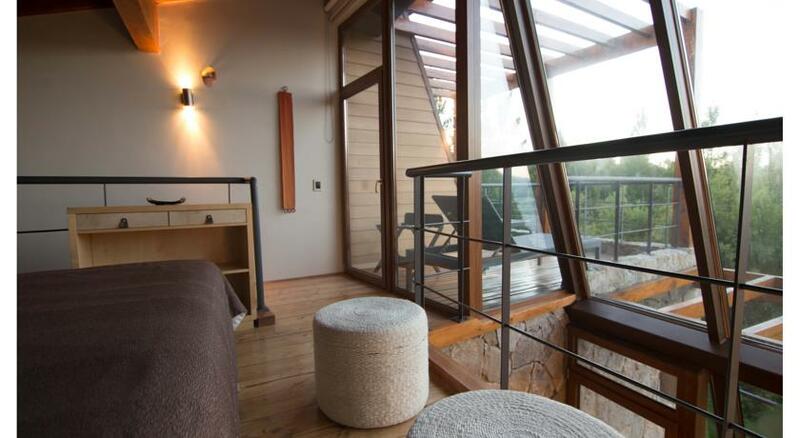 Each loft and room is fitted with a kitchenette, a large hydromassage tub in the bathroom and a private deck with a privileged lake view. 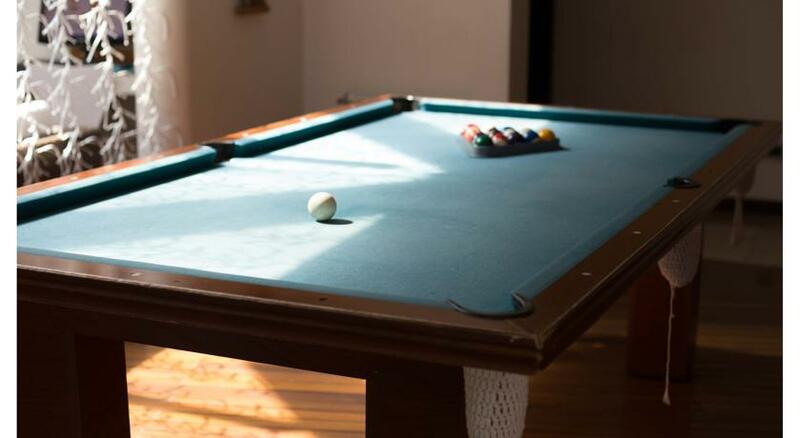 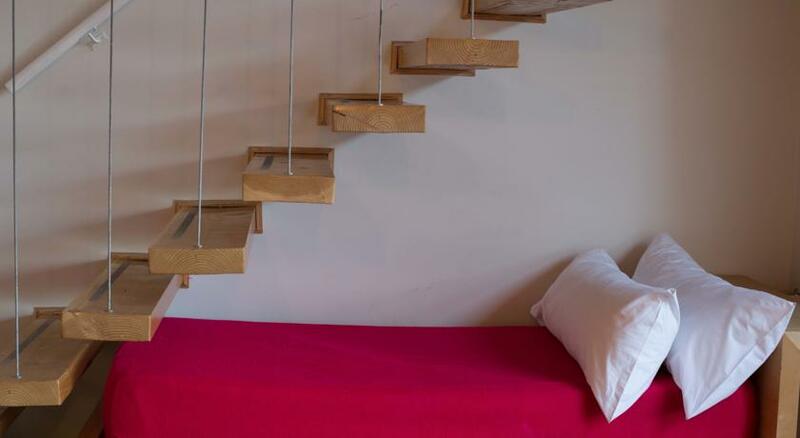 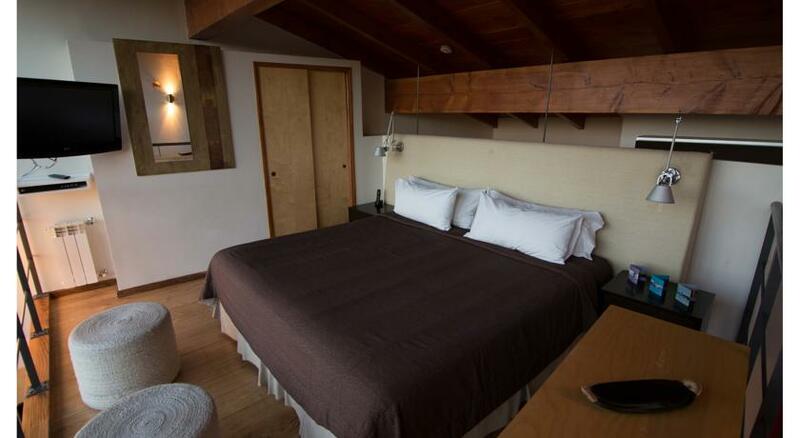 There are king-size beds, heating, air conditioning and a 32-inch LCD TV with cable channels. 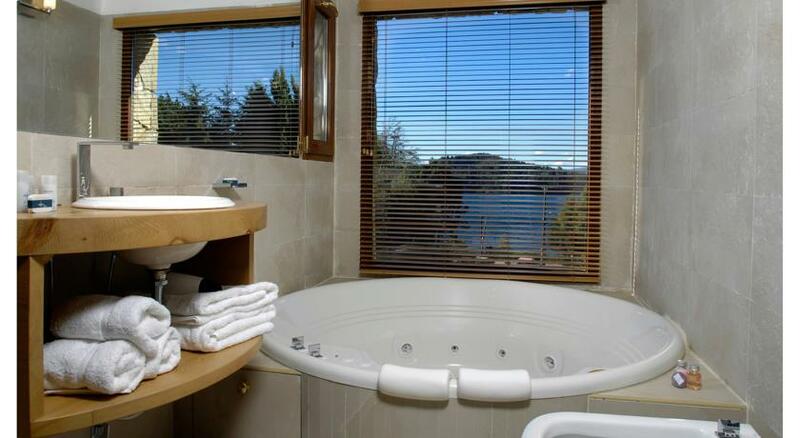 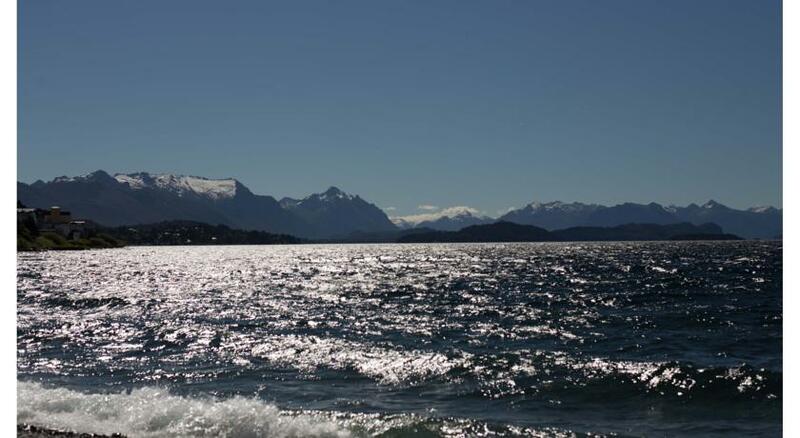 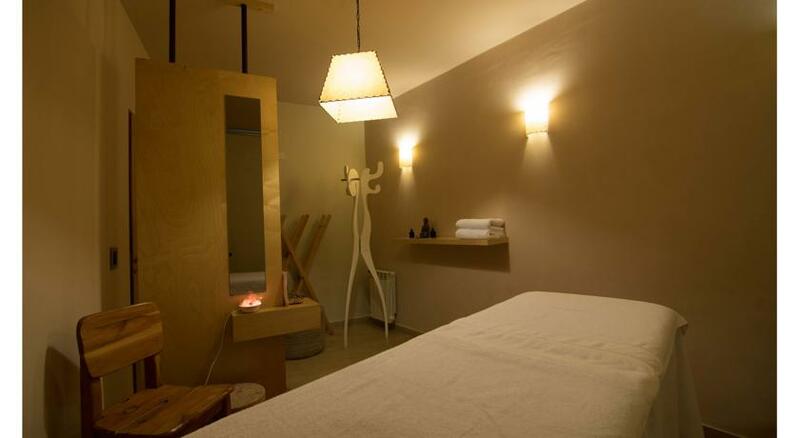 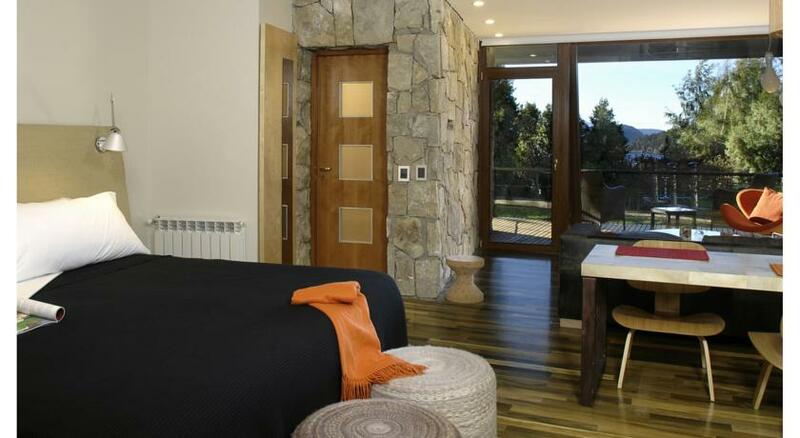 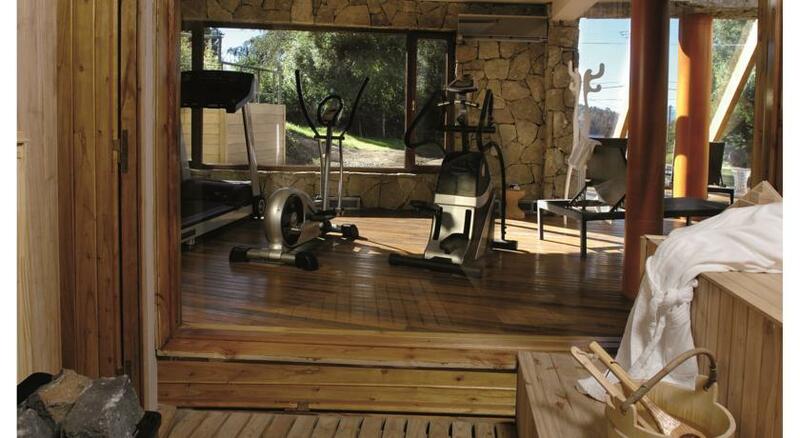 The hotel is located on Exequiel Bustillo Avenue, a 10-minute car or bus ride from Bariloche's civic centre.